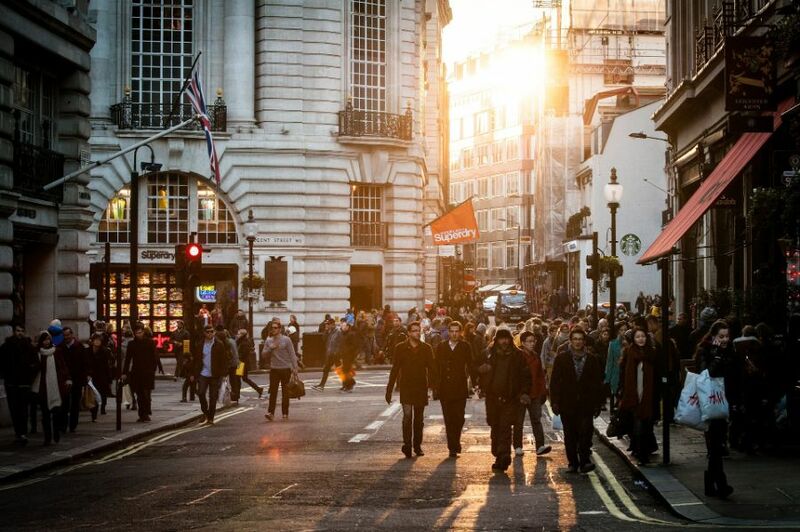 I’m really excited that the first Liberal Democrat Newswire of 2019 includes a guest piece from Paula Surridge, Senior Lecturer at Bristol University and the person doing some of the very best research into how values influencing voting. That’s a linkage very relevant to the core votes strategy I’ve long promoted with David Howarth and others. Paula’s piece shows how an expert from outside the party sees the landscape. The end of 2018 and the start of 2019 has seen a mini-surge in people joining the Liberal Democrats, including a former MEP. If you’re one of those, a particularly warm hello and welcome! I’ve put together a few tips on how best to get involved in the party which I hope you find useful. P.S. There’s still time to take in part in my annual reader survey – complete with the chance to win prizes! It’ll only take a few minutes to complete. A new Liberal Democrat podcast? The positive story about this pdf can be traced through the pamphlet David Howarth and I wrote in 2015 setting out the modern case for a core votes strategy for the party, on to its adoption in the party’s official strategy and the use of scarce party market research resources to flesh out the approach in practical detail. Now the pdf turns that into a practical tool for grassroots campaigners. But think also how little official communication about a core votes strategy has preceded that pdf especially as, of course, nearly everything I write is not “official”. 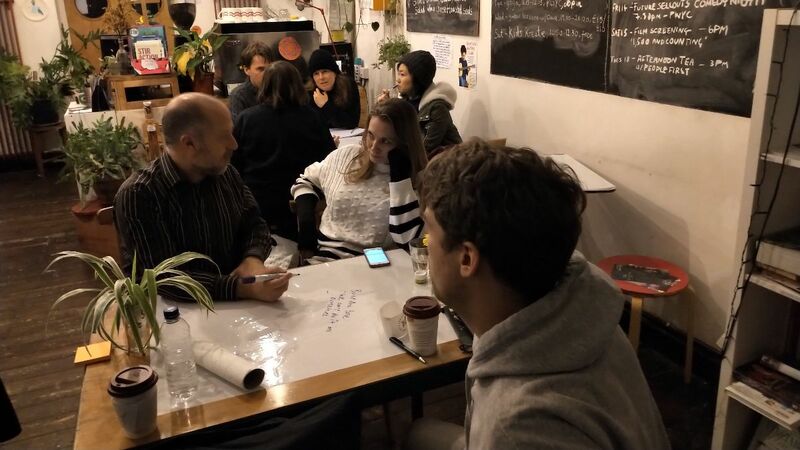 If you are lucky enough to have been part of a voluntary organisation or place of work that has successfully rolled out a major new strategy and accompanying cultural change, you’ll know just how much regular communication and engagement is part of that. You’ll know just how much more there is to getting all that right than the occasional detail. In the Lib Dems, those very welcome details being got right are surrounded by a sea of missed opportunities to be serious about embedding a new strategy across the whole party. I’ll turn more to that later this year in Liberal Democrat Newswire. But first, let’s see what an expert from outside the party makes of who the party might target. * Connect users can find this document in the files section of the Facebook support group. Do use it. It’s great. Paula Surridge has been producing some of the most interesting work on the role of values in modern British politics. Here she writes for Liberal Democrat Newswire on where a Lib Dem core vote might be located. Voters have become more volatile as strong partisan attachments have declined over the course of the late 20th and early 21st century. Key to understanding this volatility are the values that voters hold. Values are deeply held views of the kind of society we want to be part of, and how would we like the world to be? These are increasingly becoming a new lens through which politics is refracted as old heuristics of parties (and leaders) weaken. It is useful in the context of political behaviour to think of these values as having two distinct dimensions, an economic dimension (concerned with economic justice, equality and organisation) and a social dimension (concerned with social justice, tolerance and authority). We are very used to thinking of British politics as being primarily organised around the first of these dimensions, but the social dimension was a far more important element in the vote to leave the European Union and has long been important for distinguishing Liberal Democrat voters. The positions of the British electorate on these dimensions has been relatively stable over the last 25 years, though with small changes towards more liberal values (reflecting the higher average education levels of voters over time). In terms of the left-right set of values, Liberal Democrat voters have generally be positioned between Conservative and Labour voters (though closer to Labour voters and at the 2001 and 2005 election indistinguishable from Labour voters on these issues). However, on the social (or liberal) dimension, Liberal Democrat voters (as we would expect) have consistently been the most liberal group of party supporters. The two sets of values are largely uncorrelated among the electorate. In other words, knowing someone’s values on the traditional economic dimension is not very helpful for predicting their values on the social (liberal) dimension. But different combinations of them produce very different value sets. By taking each of the value scales and creating three sections within it is possible to create a matrix which has nine positions in it. Figure 1 shows how much of the electorate falls into each of these nine categories. A little over half of the electorate is on the left economically when measured by their values and preferences. The largest group among these are those who are also authoritarian in outlook: the left is split between liberals and authoritarians. These divides on the left of British politics are discussed in more detail here. Liberals are also split – in their case across the left, centre and right – and in each case are the smallest group on that part of the economic value scale. Of greater interest here is how the Liberal Democrat vote relates to these categories. 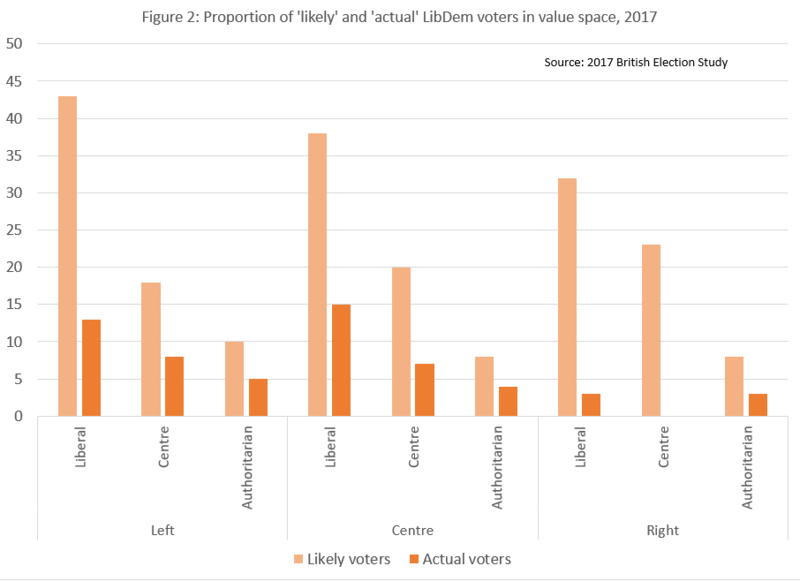 As well as actual voting behaviour being recorded by the British Election Study in 2017, voters were asked how likely it was that they would ever vote for the Lib Dems, and those who gave a score of 6/10 or higher are labelled here as ‘likely’ voters. Both actual and likely Lib Dem voters are concentrated in the parts of the value space where voters hold liberal positions on social issues. There is also a slight tendency to have ‘converted’ a greater share of the likely voters among those in the centre of the economic dimension than those on the left or right (reflecting 2017 as an election where politics was re-polarised on economic issues). There is a very clear profile of Lib Dem voters here, which gives shape to a potential ‘core vote’ for the party. However, there is also danger here. 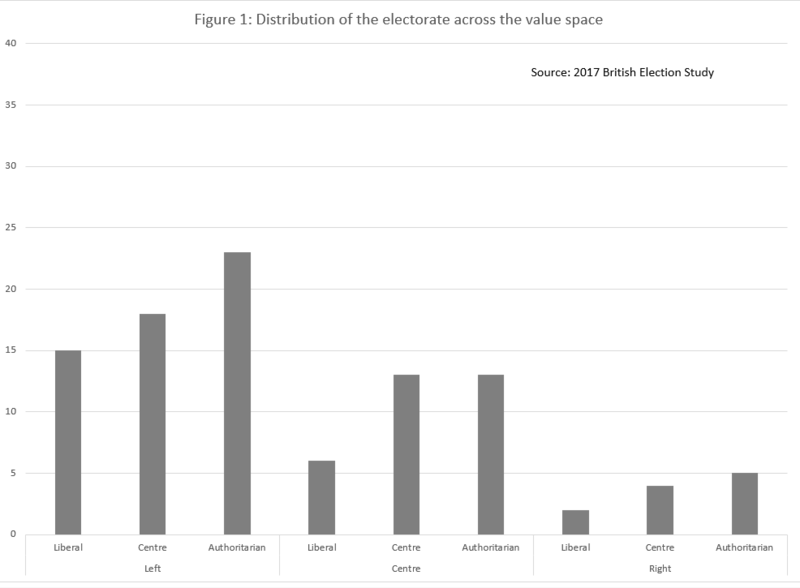 Those voters in the liberal sections of the value space are also the voters most likely to gives scores of 6/10 or more to two or more parties; this means that there is greater competition for these voters than for those in the centre or authoritarian positions. They may be won over but the campaign will need to be clear what the Liberal Democrats offer them that other parties do not. 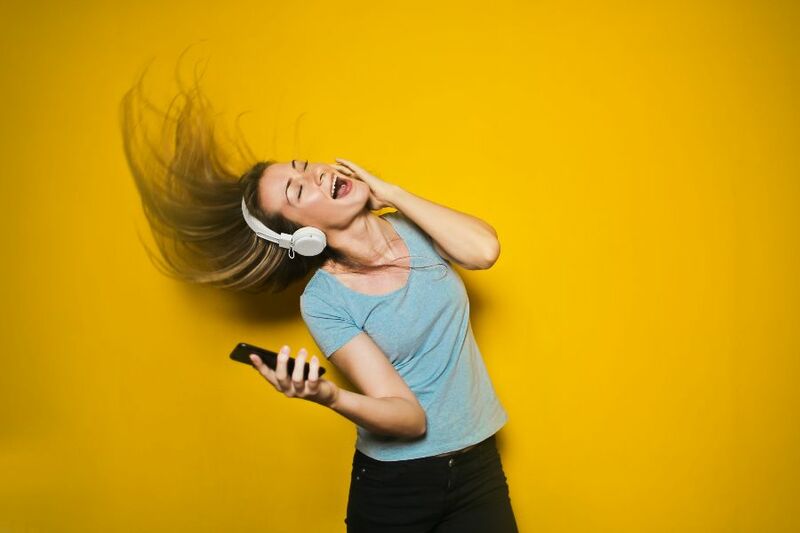 Yes, you too can be as excited as the person in the photograph by listening to a pilot new political podcast. It is from a pair of former Lib Dem Voice editors: Stephen Tall and, er…, myself. Our theory is that there’s a gap in the field of excellent political podcasts for a ‘two people chatting’ format with a Liberal Democrat lean, though as you’ll hear from the pilot, it’s about more than just the party. You can listen on Anchor, Google Podcasts, Overcast, Pocket Casts, RadioPublic, Spotify or Stitcher. In that pilot, we concentrated more on exploring whether we can produce interesting content, whether it’s fun and whether we can make the hosting and distributing technology simple and quick enough to be practical, rather than whether or not we’ve got a good microphone to cut out background sound. It’d be great to hear what you make of it, and by all means subscribe to it. If we decide to make a thing of this, you’ll get future episodes automatically delivered straight to you. Come join the fascinating debate on the Liberal Democrat Newswire Facebook page. 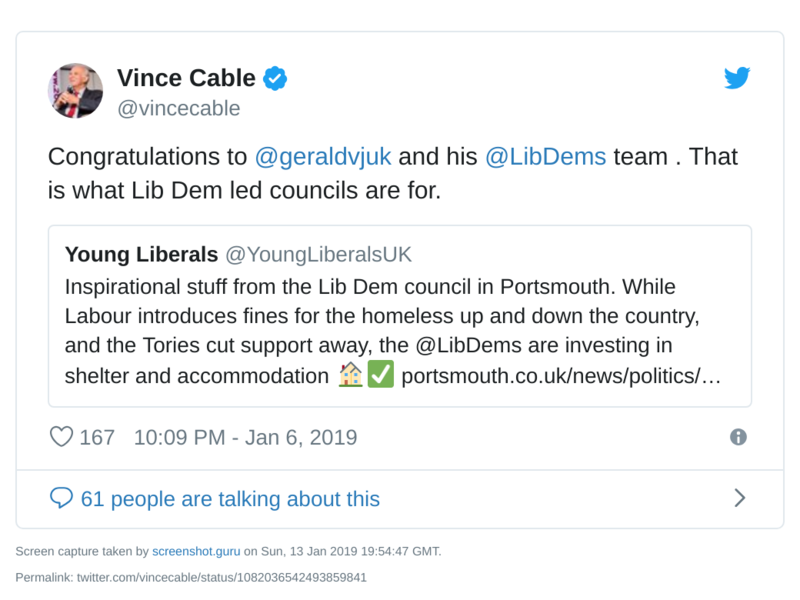 Layla Moran has been highlighting the similarity in views between Theresa May and Vladimir Putin, while Lib Dem peer Olly Grender has been promoting the party’s work to improve rights for renters. 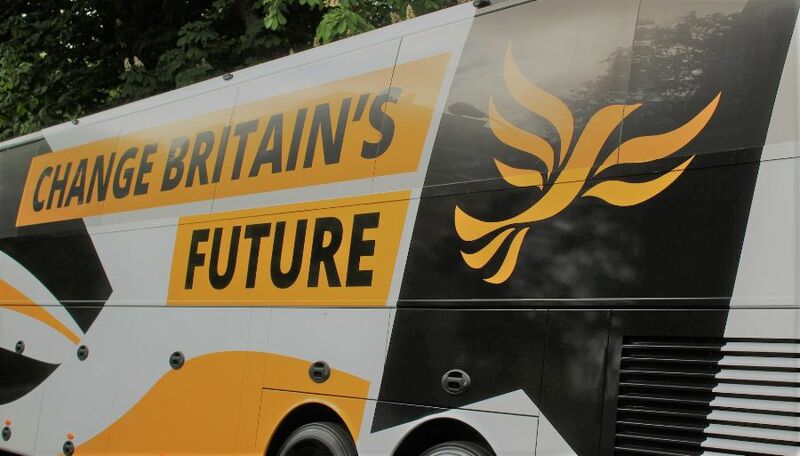 Mohsin Khan, Vice Chair of the Liberal Democrat Campaign for Racial Equality (LDCRE) has been campaigning for compensation for those who miss flights due to racial profiling. 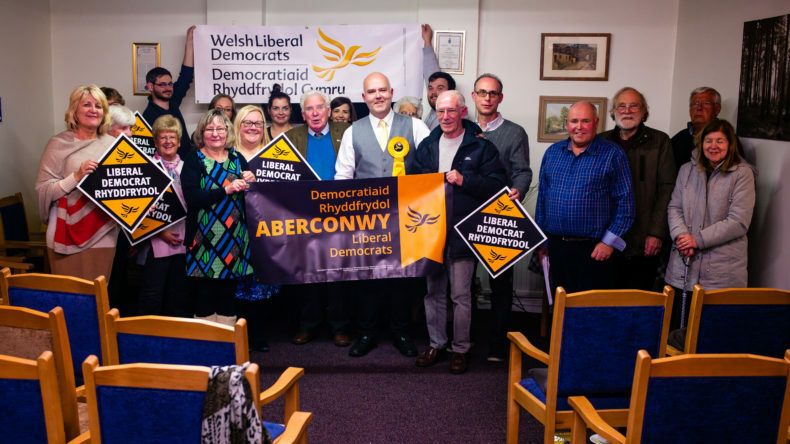 Newly selected Liberal Democrat PPC Jenny Marr has been encouraging the participation of more women in politics: “Women have the right to tell their story, and have fought for that right – some are still fighting. And part of that is through putting a cross on a ballot paper in the privacy of the polling booth. It’s your school, it’s your health centre, it’s your money. And it goes deeper than that. It’s your grandma who can’t get her flu jab this year, it’s your child whose classroom is too small, or their resources too few. It’s your hard-earned taxes”. Finally, good news for Vince Cable in his seat: the former Conservative MP is not standing again there. Instead, she has been selected for a hopeless constituency. 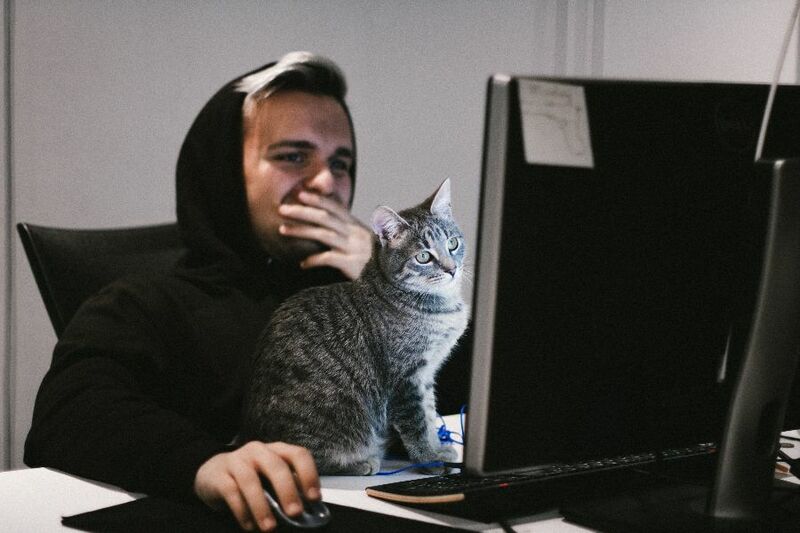 Got a suggestion for next month’s featured tweet? Just let me know by tagging me on Twitter. 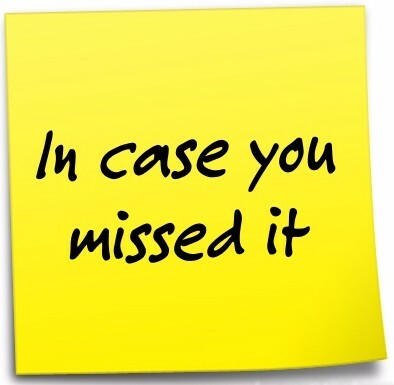 Dates in my Liberal Democrat diary in the next few weeks include helping deliver a social media training session in Islington, speaking at a dinner in Taunton Deane, contributing to a data and digital session in Southwark and then talking at a social event in Shrewsbury. Hope to meet many of you at one of them, and if you would you like me to come and speak at your Liberal Democrat event or to run a training session, do hit reply to this email. You may wonder why this photograph? Because happy people in a big team sends the right message about the party and our campaigns. A small number of people on their own and looking miserable doesn’t. Got a photo to feature in future editions of LDN? Just hit reply and let me know. Liberal Democrat Newswire is provided for free. Thank you so much to all the kind readers who donate to help cover the costs of Lib Dem Newswire. 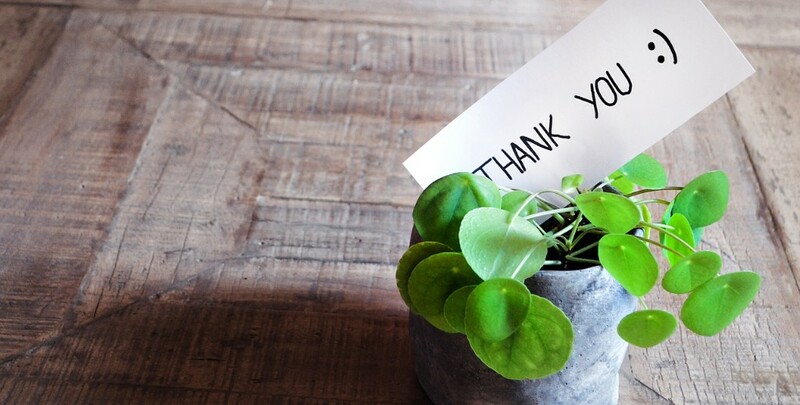 With readership – and so costs – continuing to rise, that’s hugely appreciated. P.S. Do you use Amazon? If so, using this link also helps offset the costs of running LDN. The dominant party news has been the sad death of Paddy Ashdown. 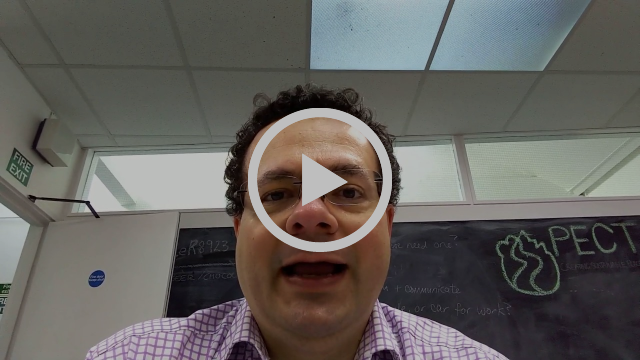 I selected two videos that paid tribute to him – Rory Bremner’s affectionate and very funny satirical song and a TEDx talk Paddy gave in Brussels, talking about the global shift in power. Your handy Brexiter vocabulary guide. Top Conservative staffer found guilty in election expenses case. New law comes into force allowing local council candidates to withhold their full address on the ballot paper. (I’ve changed my mind on this law change; here’s why). Julia Ogiehor on what it’s like being a new councillor. Nominate 100 women for blue plaques – Caroline Pidgeon. Ad Lib magazine for party members launched in a new format. Spot any stories which you think I should be covering? Do drop me an email – always appreciated. Many have been wowed, moved and inspired by the brilliant oratory of Roger Roberts over the years. Sadly, he never quite made it to Parliament, but his patch now has a new Prospective Parliamentary Candidate (PPC) who is a very worthy heir to Roger’s oratory. He is Jason Edwards, pictured above, who gave a cracking selection speech. Do go take a read. Other Prospective Parliamentary Candidate (PPC) selections since last time have included Thomas Crawford (Middlesbrough), Marie Goldman (Chelmsford), Craig Harrow (Ross, Skye and Lochaber), Sarah Lewis (Vauxhall), Daniela Parker (Weaver Vale), Eleanor Rylance (East Devon) and Helen Thompson (Streatham). Hopefully, many of them will be following my starter advice for new PPCs. Three things stand out from the long-term trends in the opinion polls: (1) the drift down for Labour, (2) the drift down in the combined share of the vote commanded by the two main parties, and (3) the gradual move up in Lib Dem support. Add all three together and the picture is one of promise rather than realised performance for the Liberal Democrats. The potential for the party is there; the challenge in 2019 is to realise it. To get updates about voting intention opinion polls, sign up for Polling UnPacked. Three by-elections but one Lib Dem seat lost before any votes were counted. 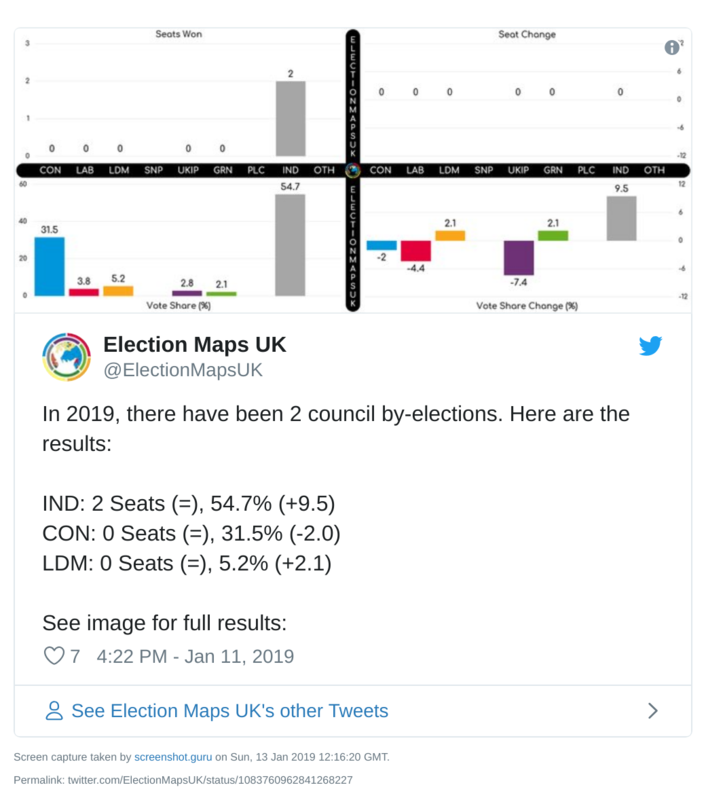 A muted start to 2019’s council by-elections for the Liberal Democrats. It’s always worth remembering that behind individual candidate no-shows there can be very understandable local circumstances of well-intentioned, hard-working volunteers who deserve praise for their efforts and not criticism for a missing name on the ballot papers. The number of contests which still happen without a Lib Dem candidate means we should be far from complacent … One positive sign I do find though is that since I started regularly banging the drum in the party on the need for us to stand whenever we can, adding my voice to those of the likes of ALDC, I’ve noticed a significant shift in people’s responses. The sort of responses I was getting in early 2017 now feel a very long time ago. There has been a shift in opinion in the party on this, and that’s very welcome. 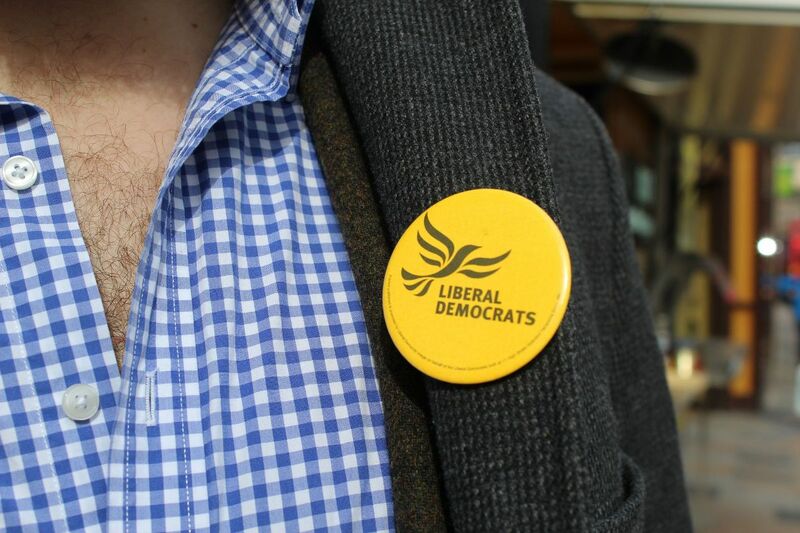 Although the party hasn’t won any extra seats since last time, the Liberal Democrat local government base has grown thanks to an independent councillor joining in Somerset. To get the full council by-election results every week, sign up for my blog posts digest and to be prepared for a council by-election in your patch, see my 7-step guide to getting ready in advance. I’ve explained before how, even if Article 50 is not delayed and Britain leave the EU in late March, Brexit will not be over as a political issue. Rather it will last for years, even decades (explanation here). What will start to change, however, is the need to talk less about what happened in the referendum last time and more about what sort of future there is for the UK. 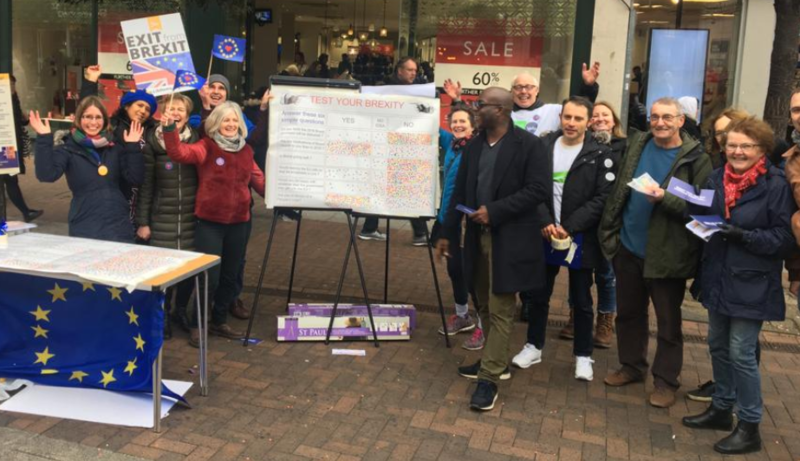 Whether it is a People’s Vote, an ongoing dispute with Article 50 delayed or Britain out of the EU, that future focus will be an essential part of winning political debates. Which, if any of the following, do you think we should focus on over the next decade to make our country a better place to live? Bottom of the list, with 16% and 7%, were empowering people and dealing with democratic division. Both of those bottom-placed causes are dear to many Liberal Democrats, of course. But the polling doesn’t mean that they should be junked. Rather it shows how talking about processes (here’s how we’d change the voting system, here’s how we’d give you more power) is the wrong approach. Rather it’s talking about outcomes that chimes with the public (here’s how we’d reduce inequality). The way to promote democratic and civil reform is in the context of the benefits that brings for other areas rather than as abstract goods in their own right. If you’ve read this far, you deserve a photograph of Leonid Brezhnev on the phone, in his underwear.